يقع فندق Glenwood Tourist Park & Motel، المصمم ليناسب كل الضيوف سواء كانوا من رجال الأعمال أو السياح، في مكان ممتاز في أحد أكثر المناطق تفضيلاً في هذه المنطقة. يقع الفندق على بعد 4.Km من مركز المدينة، ويؤمن الوصول إلى أهم مراكز المدينة. يوجد العديد من المعالم السياحية الأكثر جذبًا للسياح في هذه المنطقة. إن Glenwood Tourist Park & Motel حريص على توفير الراحة للنزلاء، فلا يوفر الموظفون جهداً في تقديم أفضل الخدمات وضمان حسن الاستقبال. لضمان راحة ضيوفه، يقدم الفندق الخدمات التالية: واي فاي مجاني في جميع الغرف, مرافق مخصصة لذوي الاحتياجات الخاصة, واي فاي في المناطق العامة, صف السيارات, غرفة عائلية . تتضمن كل غرف النزلاء وسائل الراحة والتسلية المصممة خصيصاً لضمان الراحة القصوى للضيوف. يقدم الفندق خدمات رائعة كمثل حمام سباحة خارجي, مسبح (للأطفال), حديقة لمساعدتك على الاسترخاء بعد نهار طويل من النشاط والتجوال في المدينة. 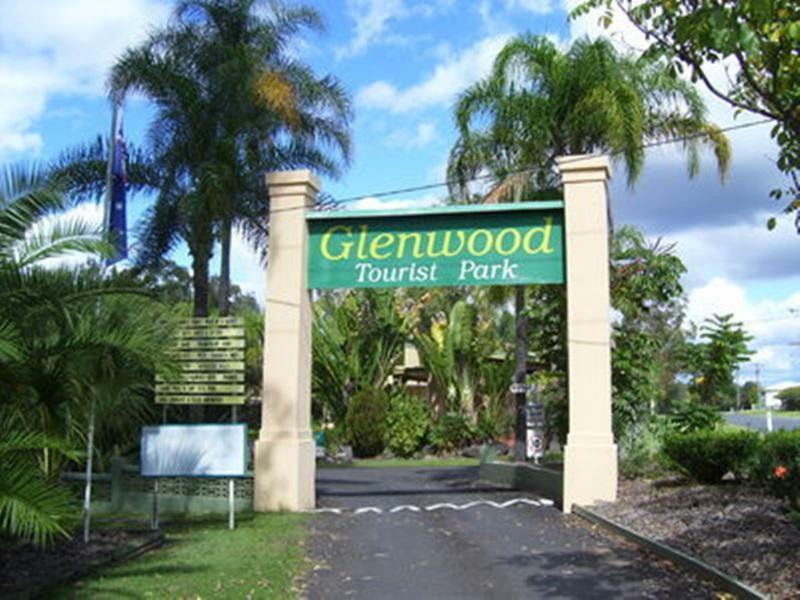 استمتع بخدمات لا يعلى عليها وعنوان ذو اعتبار في Glenwood Tourist Park & Motel . 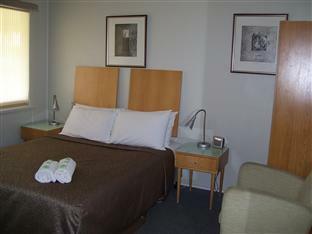 Room was clean, Air Con was good, large bed was comfortable. 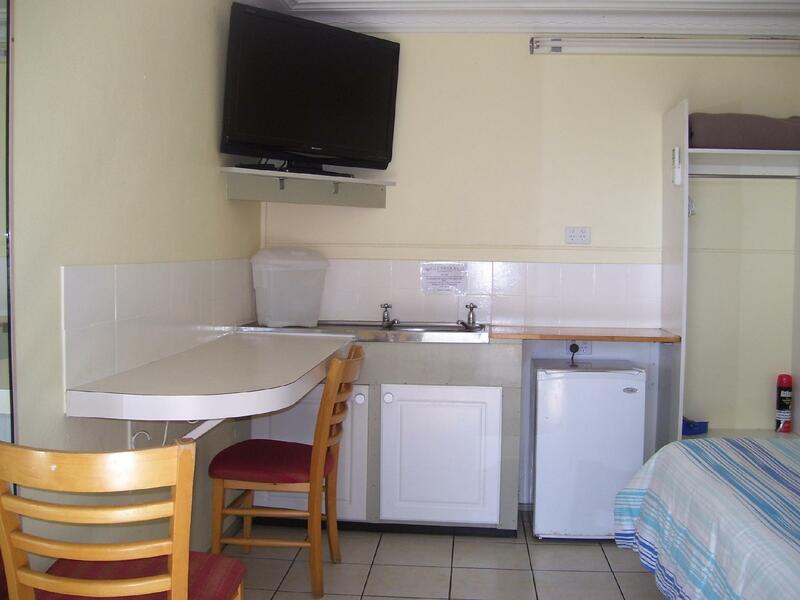 Sink, fridge etc in the room are nice. I got a room without bathroom so used the common bathrooms which were reasonably clean. Staff is doing an excellent job keeping everyone happy. Definitely value for money and highly recommended for budget travelers. Pool is nice, clean and welcoming. 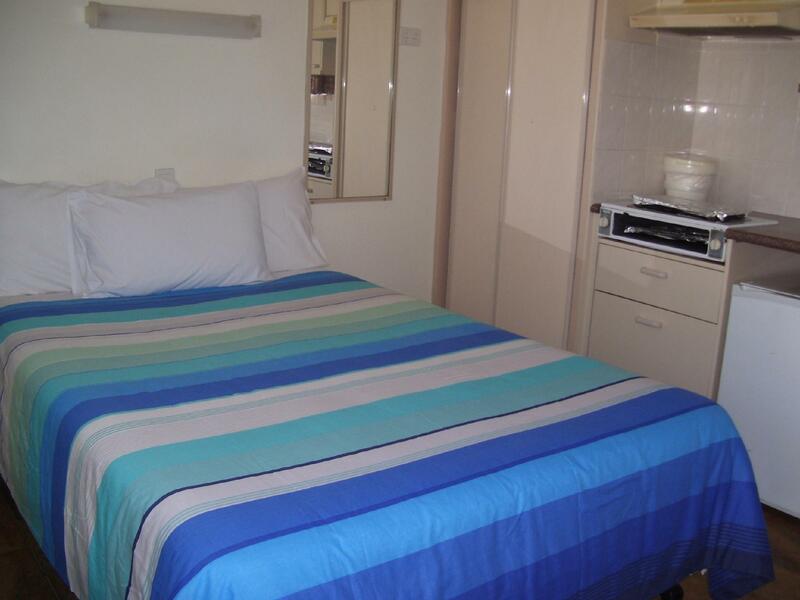 Friendly staff, Spartan but neat & functional room, clean & tidy - excellent value for the money ! A basic room with no tea/coffee and no hot water in the showers...which makes a pretty poor stay for one night on the road. We rented a cabin room without an ensuite, but this was fine as the toilet/shower block was close by. Our room had a TV, bar fridge, microwave, sink and comfortable bed. Fine if you're just stopping by for the night and need somewhere to stay. The park is off the main road, which is great because you don't hear any of the loud noise from the truck coming through in the middle of the night. 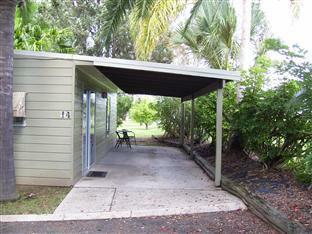 The amenities at the park are fine; clean showers, toilets etc. There's also a swimming pool for guests to use. The front office also sell basic supplies if you need it and there's a petrol station on the corner at the main road. Bathroom could have had more shelf space. But good value for the price. Great place to stay for an over nighter! Clean rooms , nice kitchens, best hotel information booklet I've ever come across, plenty of extra pillows, blankets, shampoos,soaps etc. plenty of Car Parking! 24hr Maccas 3min drive. 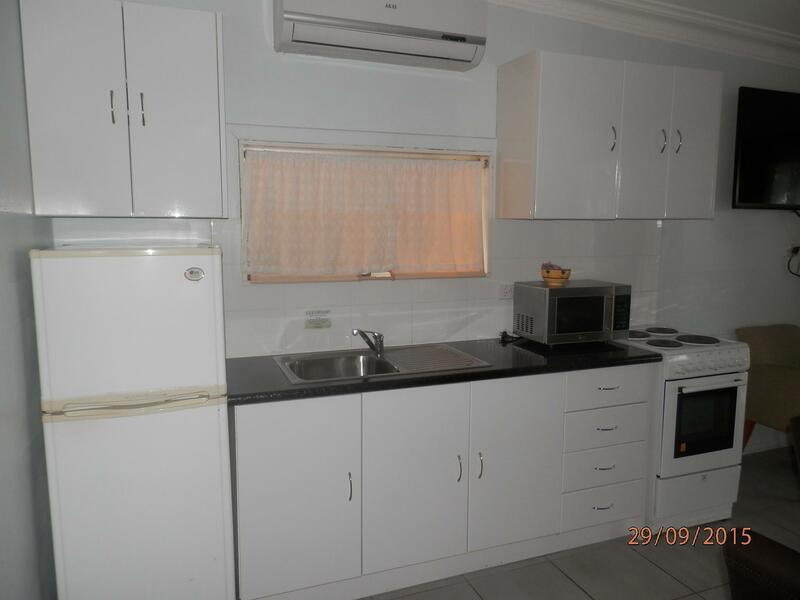 Great value, basic accommodation. 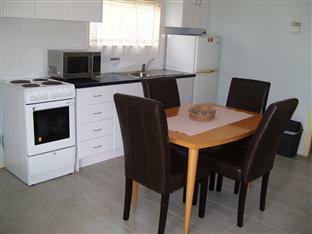 A little more than a comfortable walking distance from the centre of Grafton ... but then, that can also be a good thing. We stayed just one night in the executive cabin, it was big and spacious and we were able to have our two dogs inside with us. The bed was super comfy. Very friendly staff. I lost my ring in the room when I left. I called the staff and they found it for me. I feel so grateful.